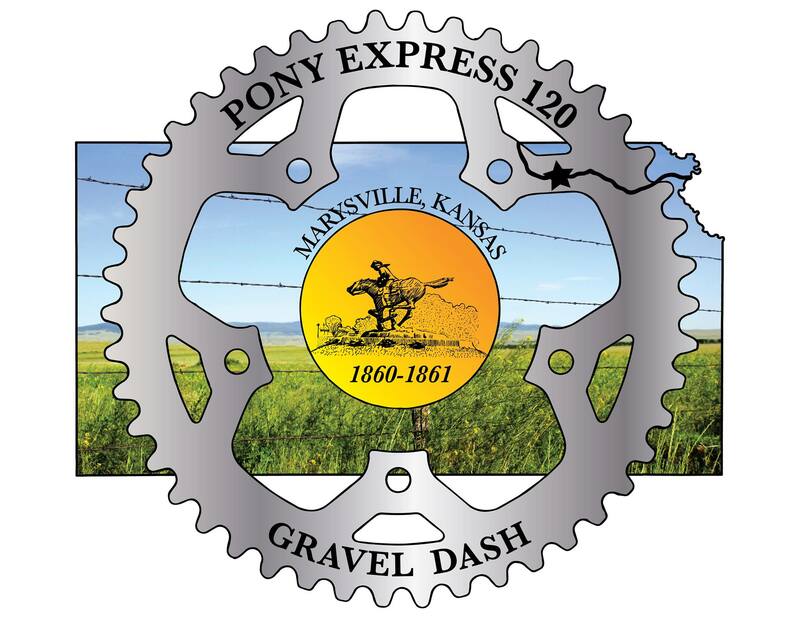 Head to Marysville for the 2018 Pony Express 120 Gravel Dash! 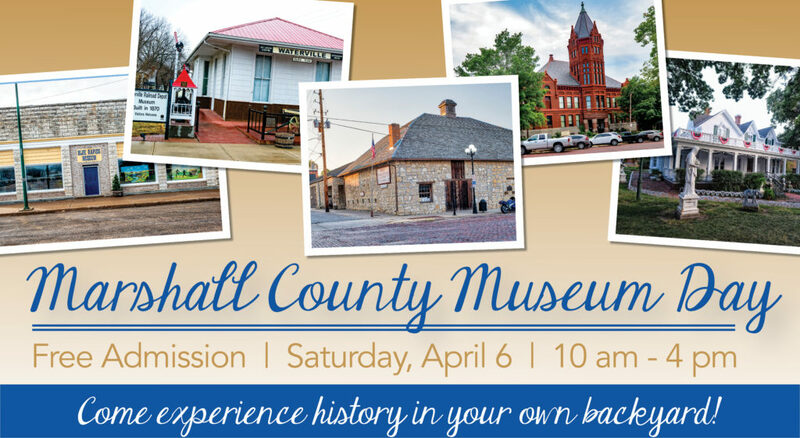 Riders will experience the rich history of Pony Express territory more than 150 years ago. 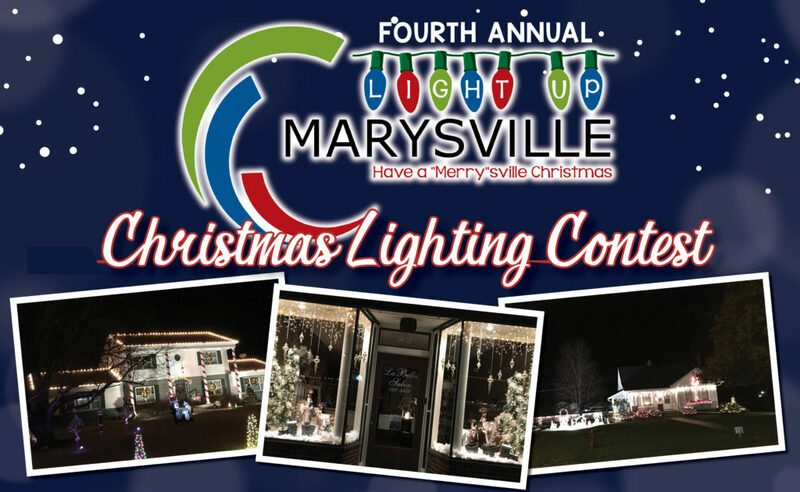 For the public, there will be food trucks, live music, beer garden and more! Limited to the first 125 entries in the 120 mile long course & 100 entries in the 70 mile short course.